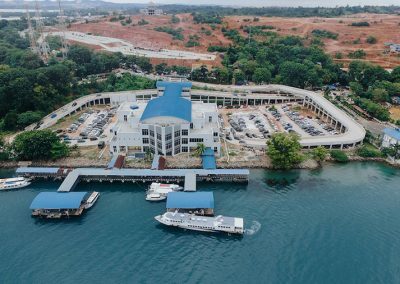 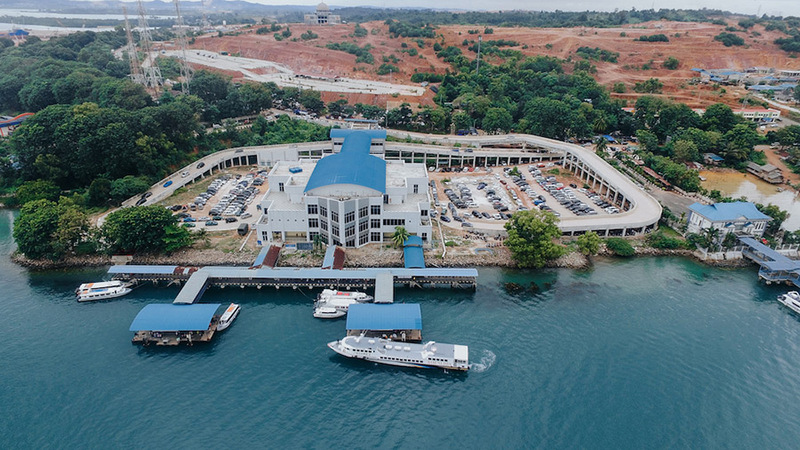 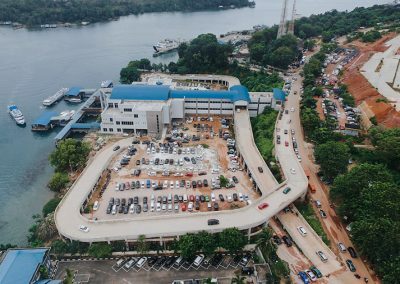 We are currently involve in a mega project in Punggur-Batam, Indonesia. 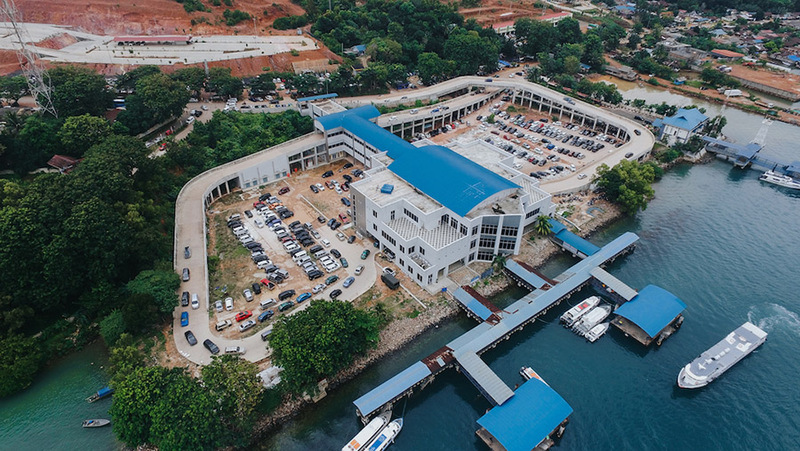 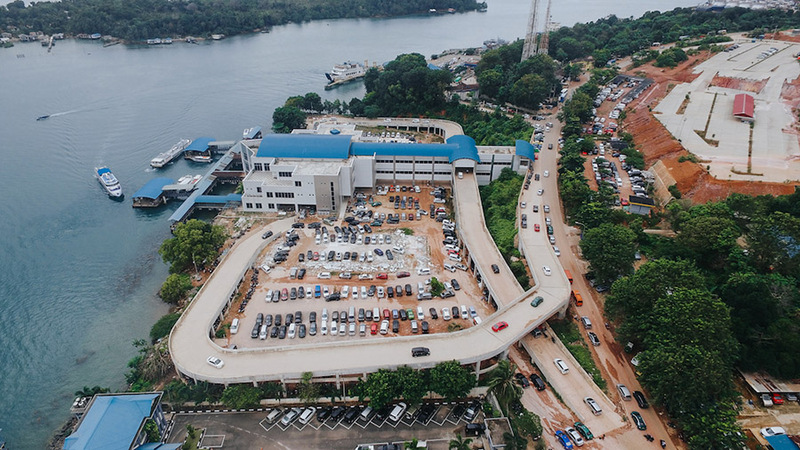 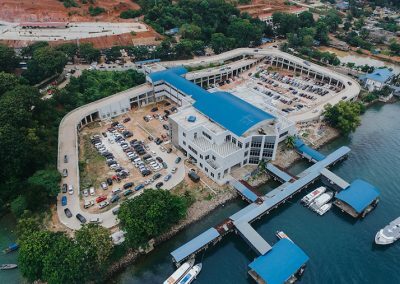 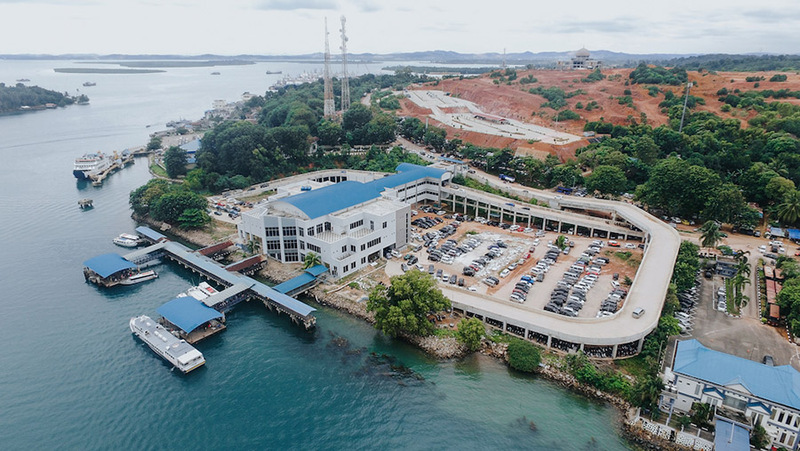 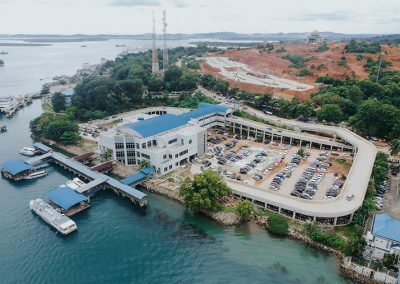 We are providing the concrete for the building of Punggur Ferry Terminal. 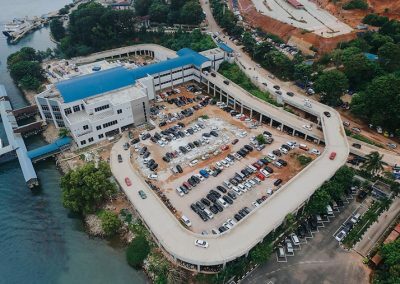 We use the best concrete mix for this project. 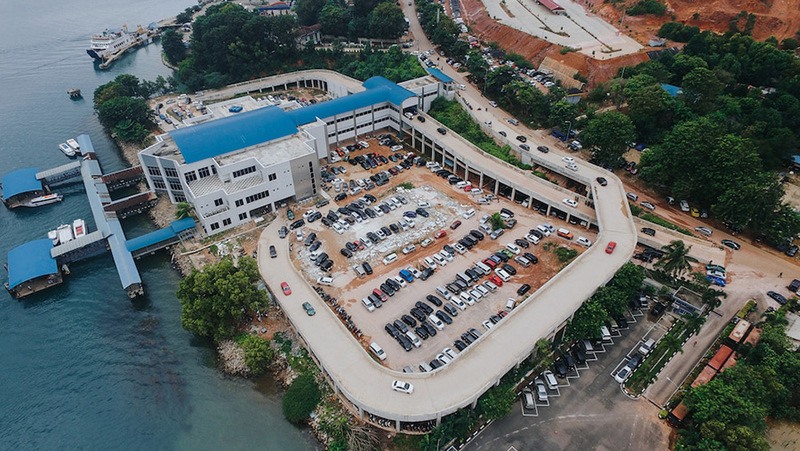 Below is the aerial drone photo for this project.